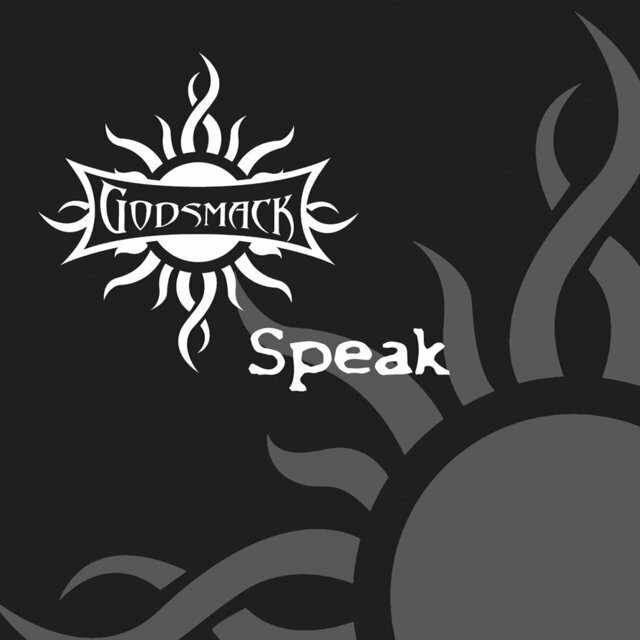 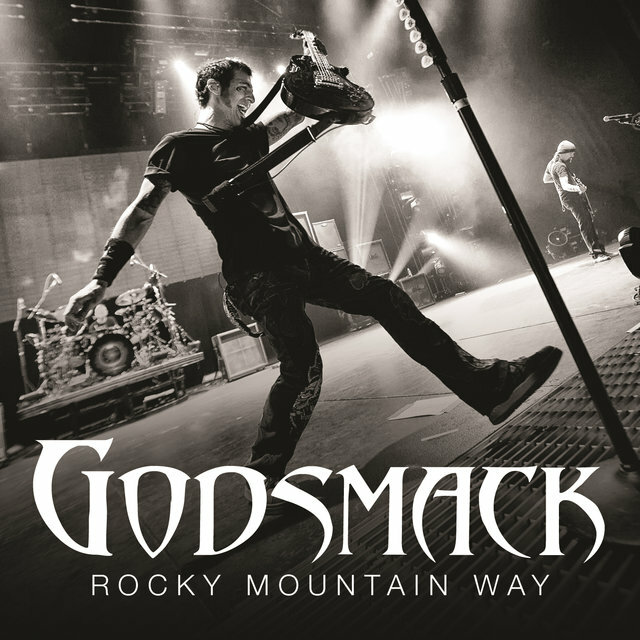 Boston-area hard rock group Godsmack infuse a sound influenced by Alice in Chains and Metallica with mystical imagery and percussive tribal rhythms. 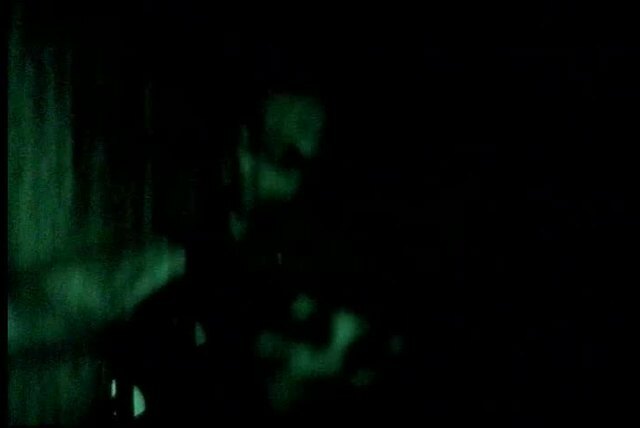 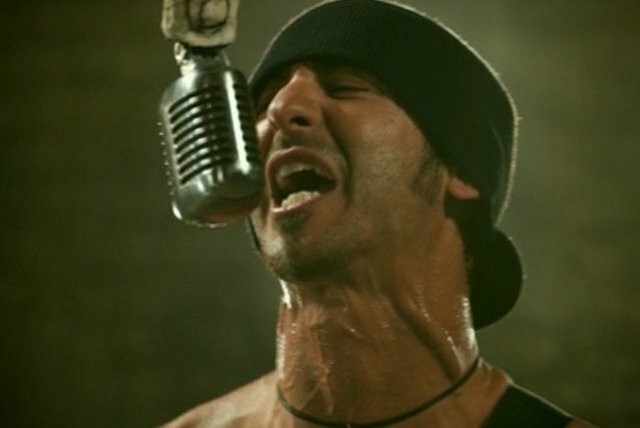 Part of the late-'90s post-grunge/nu-metal wave, the Lawrence, Massachusetts quartet debuted with a dark and menacing self-titled effort that took cues from Alice in Chains, especially frontman Sully Erna's vocal similarities with Layne Staley. 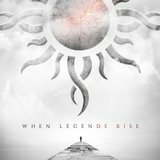 Through the decades, they matured to incorporate classic rock and heavy metal touches on mid-era releases like The Oracle and IV, with Erna taking more vocal cues from Metallica's James Hetfield. 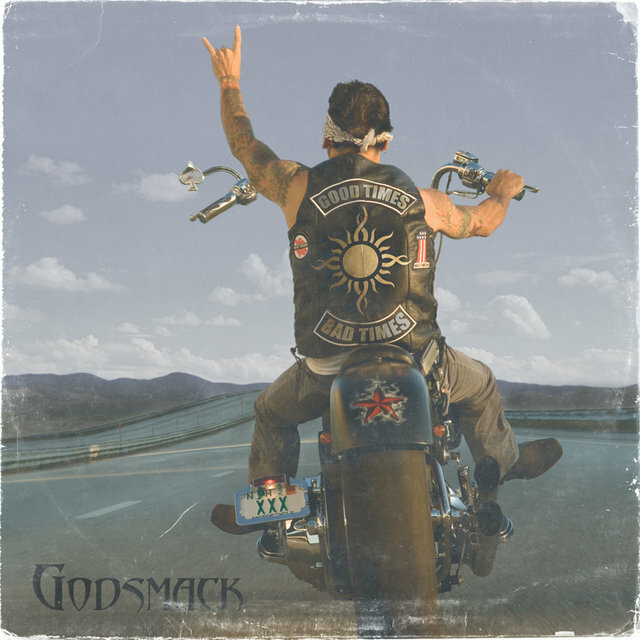 Following Erna's solo projects in the late 2010's, Godsmack reinvigorated themselves with the polished When Legends Rise. 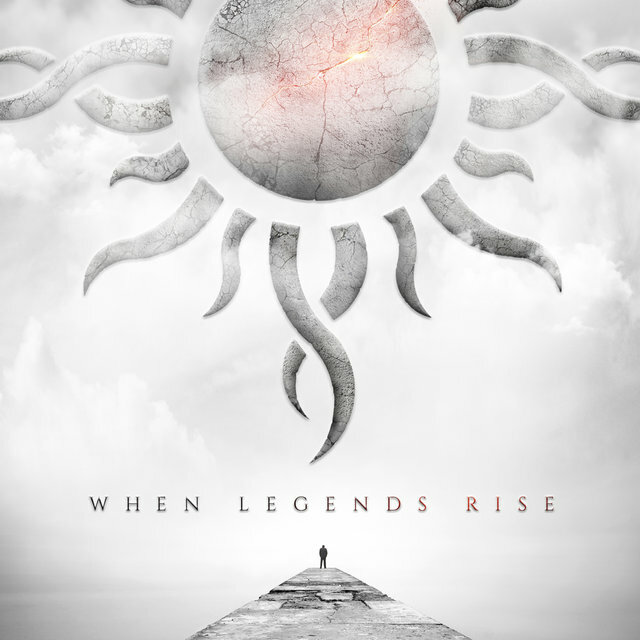 The band was founded in 1995 by Erna, guitarist Tony Rambola, bassist Robbie Merrill, and drummer Tommy Stewart. 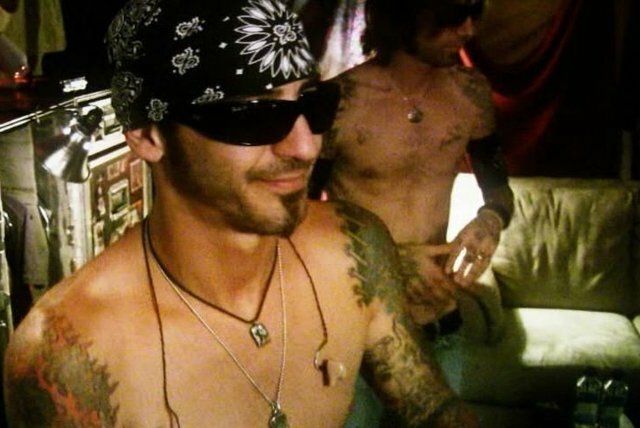 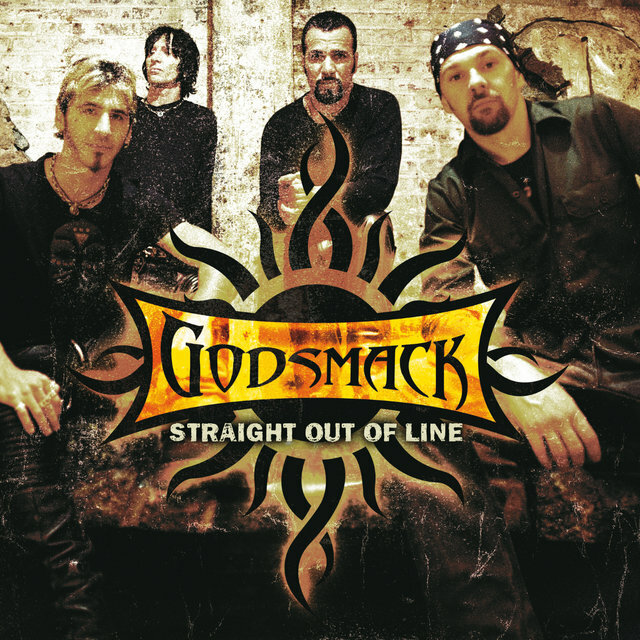 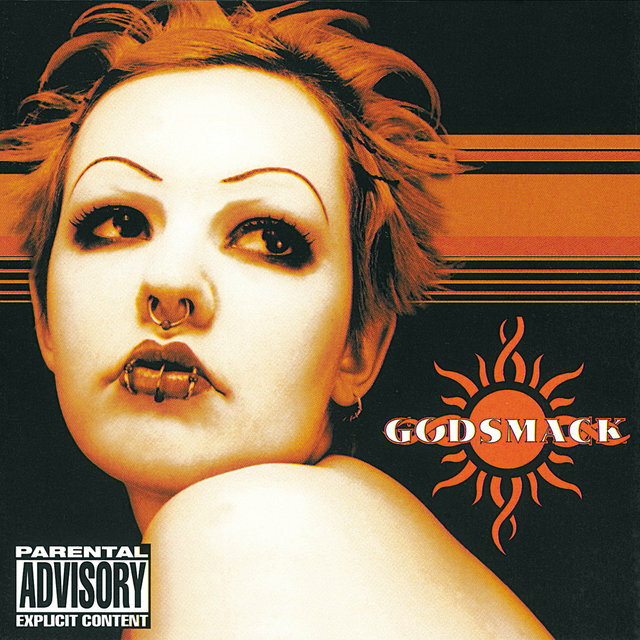 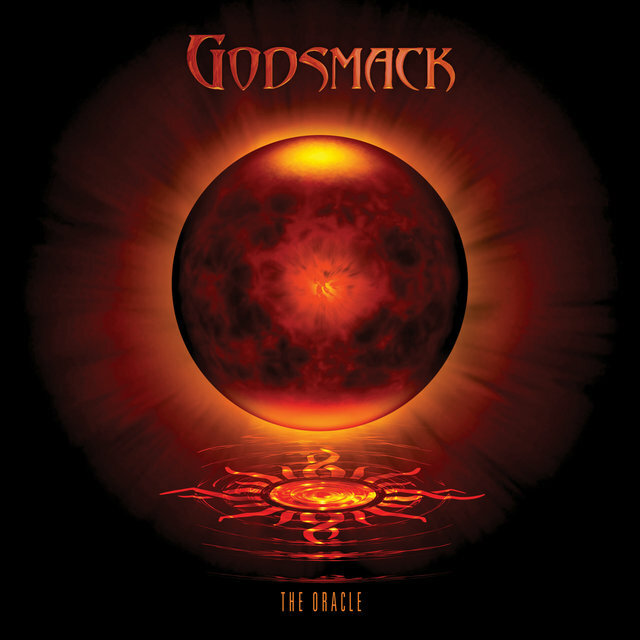 After debuting in 1997 with rough demo All Wound Up, Godsmack signed with Universal, which in 1998 reissued the LP as a self-titled effort with a handful of new tracks; at that point Stewart — who'd left the group in mid-1997 and was replaced by drummer Joe d'Arco — returned to the lineup. 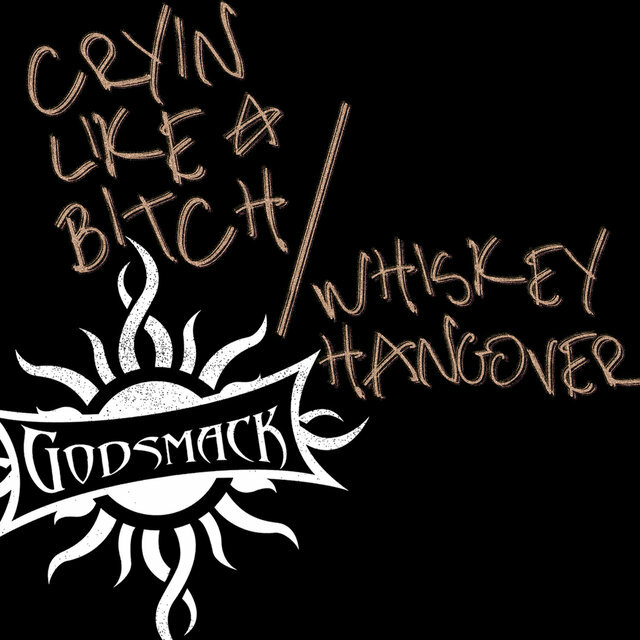 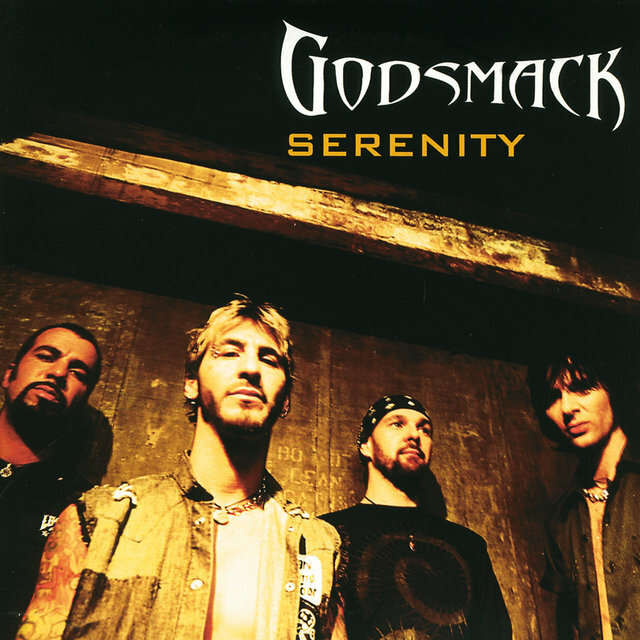 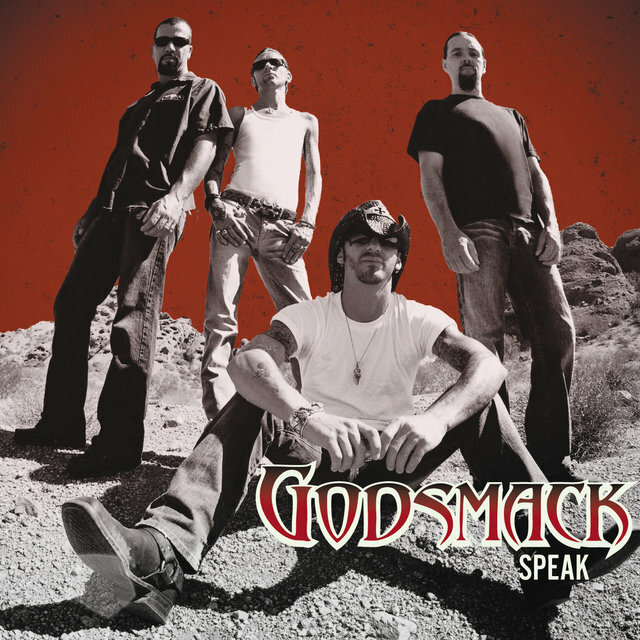 The band's audience built slowly but surely and Godsmack was certified gold in 1999, the same year the group was invited to join the Ozzfest tour. 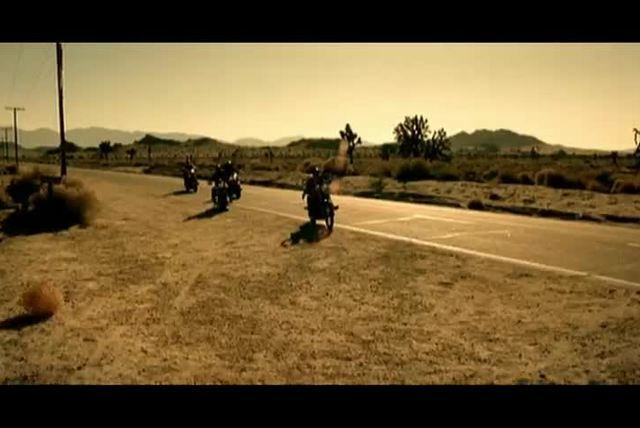 By the next year, the LP had sold over three million copies, thanks to hit singles like "Whatever," "Voodoo," and "Keep Away." 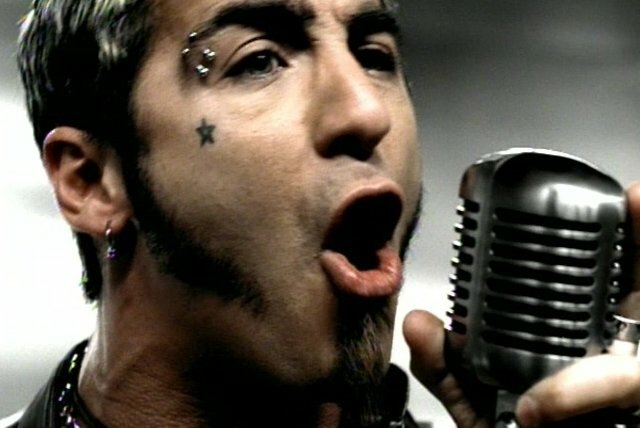 In 2000, the group again played Ozzfest, and released its second proper album, Awake, that fall. 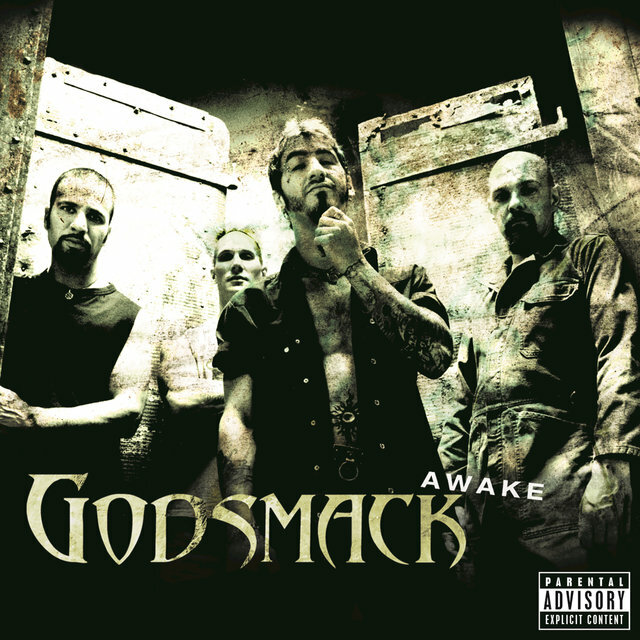 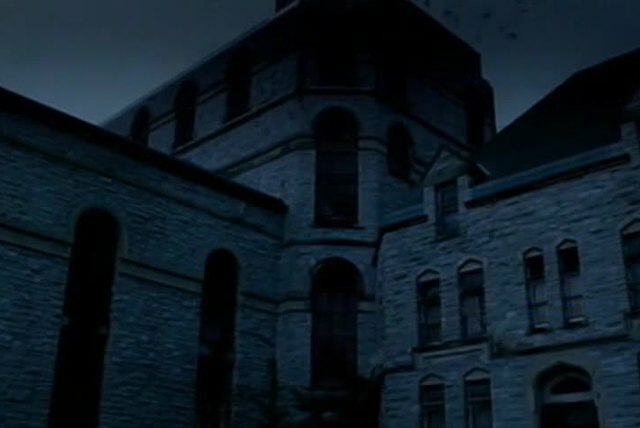 In January 2001, Awake earned the band a Grammy nomination for Best Rock Instrumental Performance for the song "Vampires," and by March, it had sold two million copies. 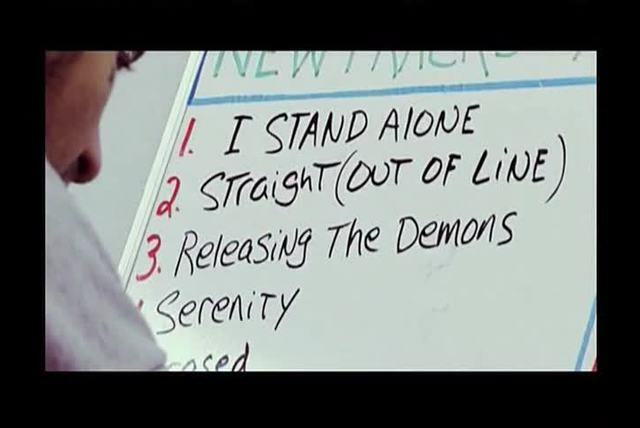 Hot on the heels of their continuing success, their single "I Stand Alone" propelled the hype of the movie The Scorpion King in March 2002. 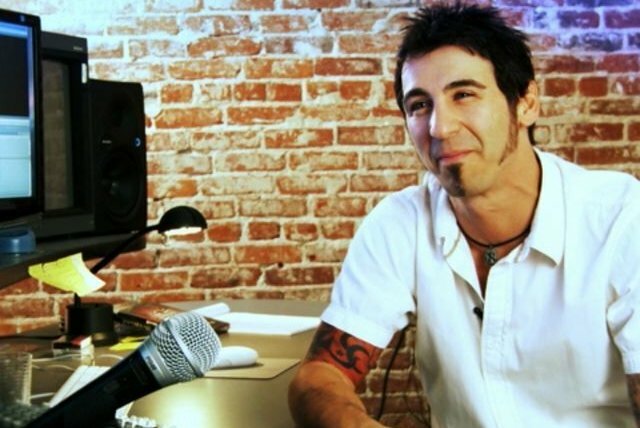 As the single maintained Godsmack's strong presence at modern rock radio into the summer, founding member Tommy Stewart left the band in June. 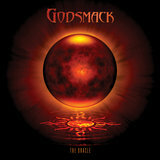 The David Bottrill-produced (Peter Gabriel, Tool, Mudvayne) album Faceless appeared in April 2003. 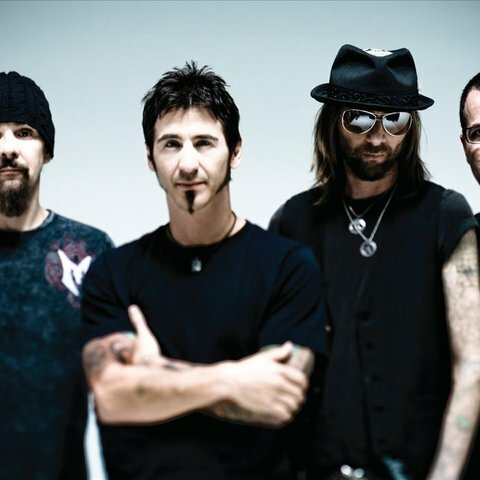 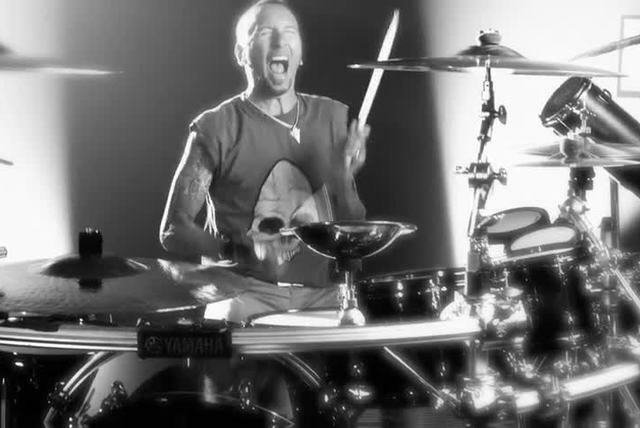 It also marked the debut of ex-Amen drummer Shannon Larkin. 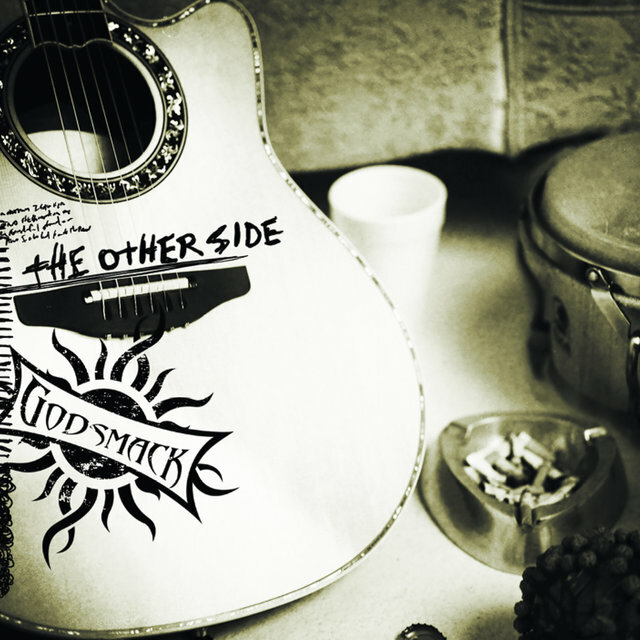 The all-acoustic Other Side arrived in spring 2004. 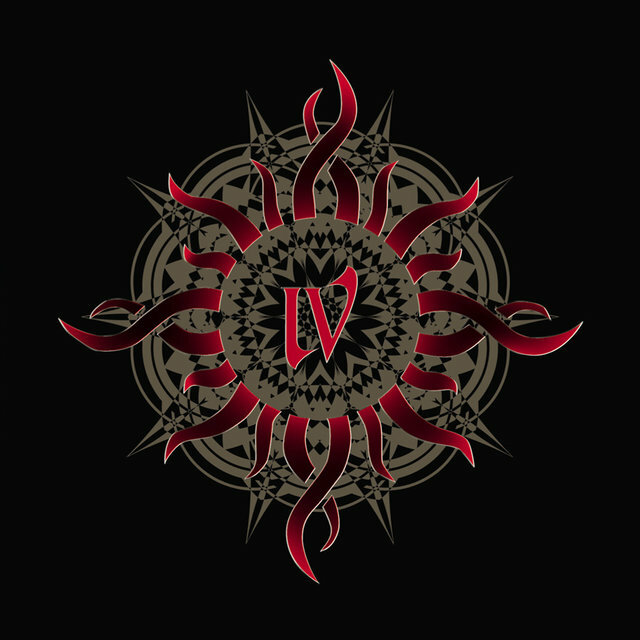 Two years later, Erna stepped behind the board to helm IV, a collection of new material that reached number one while both retaining the group's trademark heft and expanding its sonic palette with the help of producer Andy Johns, who engineered Led Zeppelin's IV. 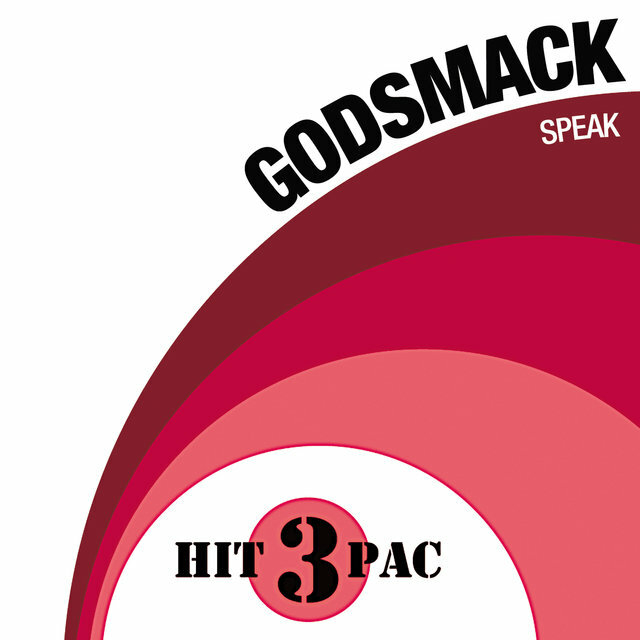 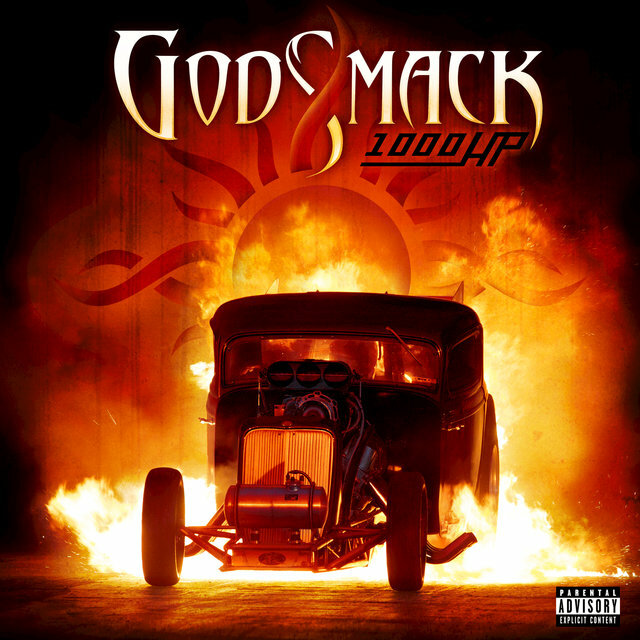 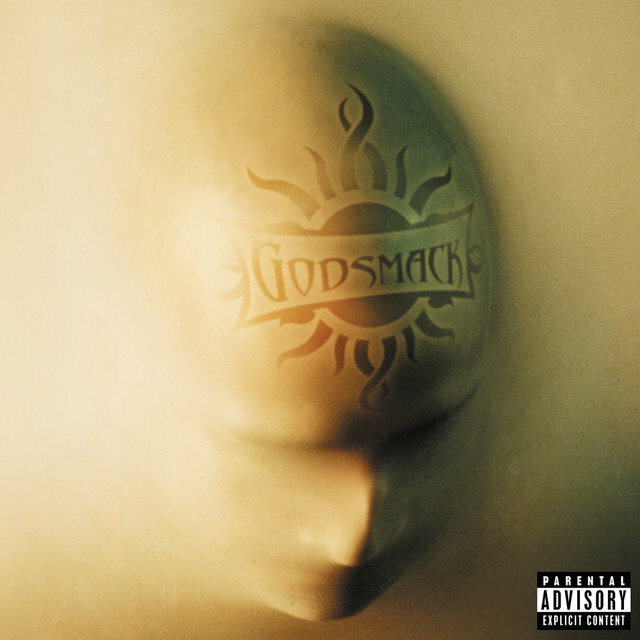 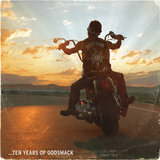 A greatest-hits collection, Good Times, Bad Times: 10 Years of Godsmack, arrived in 2007, followed by the band's fifth full-length offering, The Oracle, in 2010. 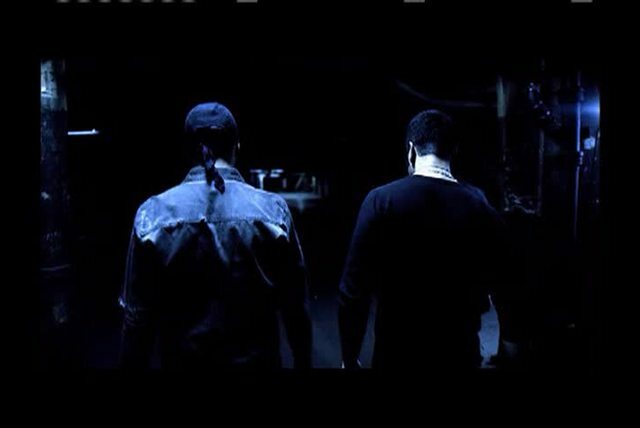 The set became their third chart-topping release. 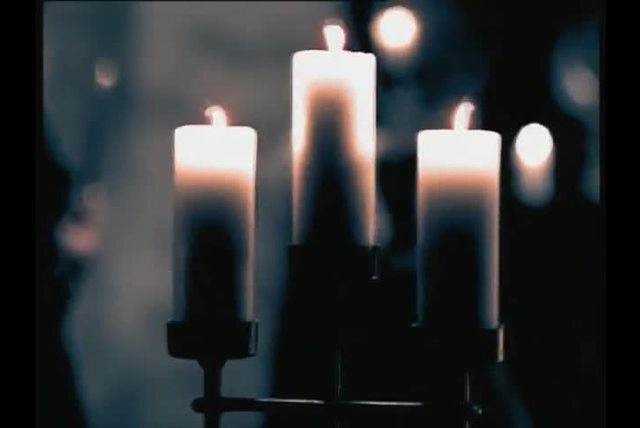 That same year, Erna issued his debut solo album, Avalon. 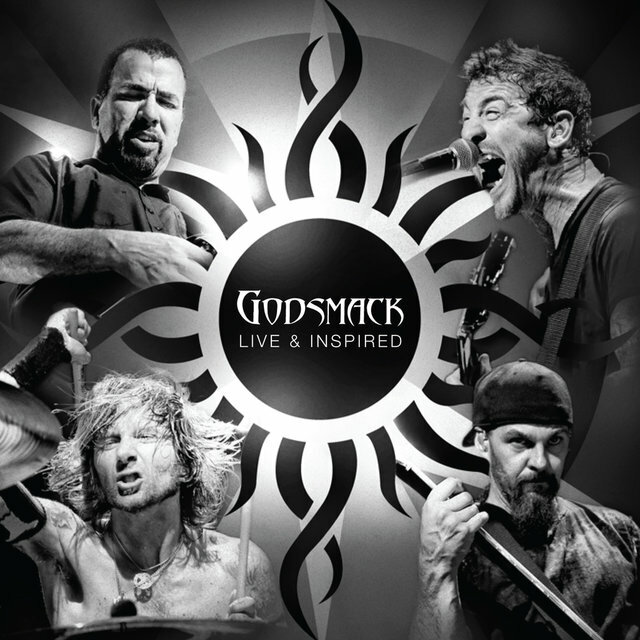 Godsmack followed Oracle with their first live album, Live & Inspired, in 2012. 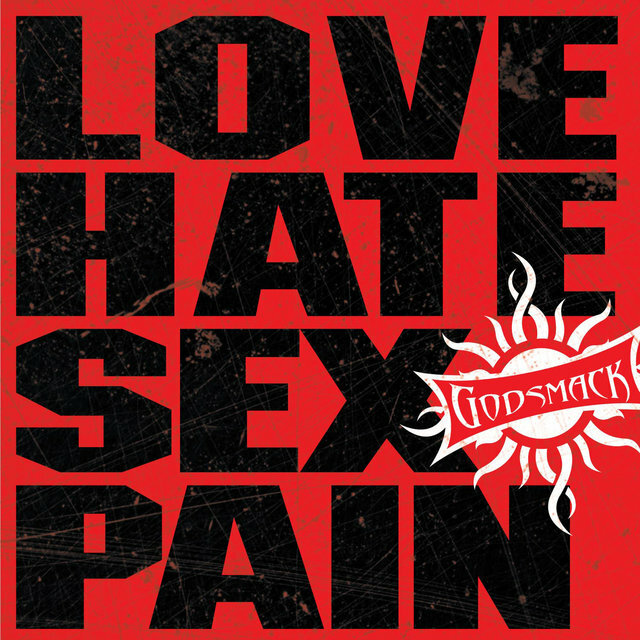 The collection featured live versions of their songs as well as additional cover songs. In the summer of 2014, Godsmack issued their hard-charging sixth album, 1000HP, which peaked at number three on the U.S. charts. 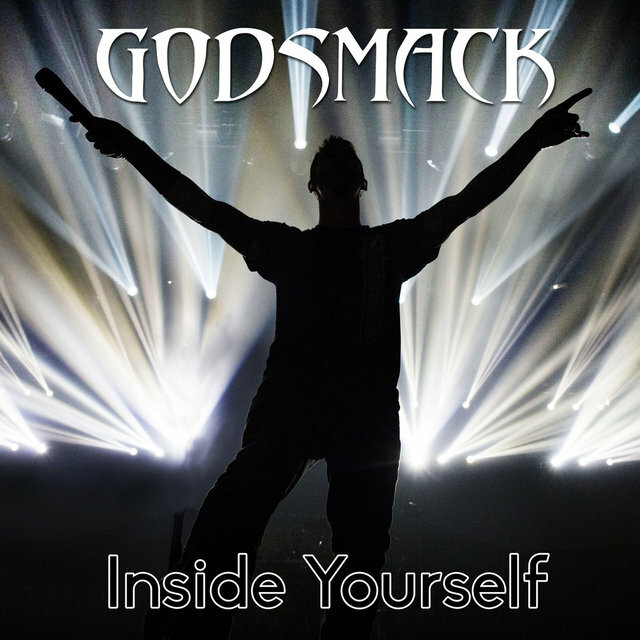 The band toured behind the effort before issuing the stand-alone single "Inside Yourself."